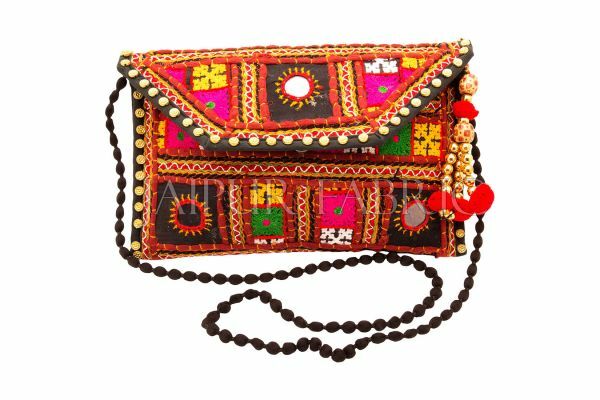 are trending from Jaipur, potlis to sling bags are cool accessories which are carried, potlis are small in size bags but beautifully stitched and decorated with beads and tassels. Haldi ceremony to any cultural events will ask you to grab this potlis with you which are easy to carry your make up for last minute touch up. This will help you to get away from those huge bags to just carry few small things. Sling bags are shaking hands with collage going girls to just pull down their class notes. This sling bags with beautiful carved stones, adhere to it makes it one of the Jaipur designs which gives you indo-western look. Patch works with the dangling metal sheets, cut in different shapes designs in clutch adds ethnicity to glam up. Gorgeous girls likes to drape saris and accessorize herself with antique embroider zari work on their bags. Young to old all can cherish themselves with these Jaipur arts. 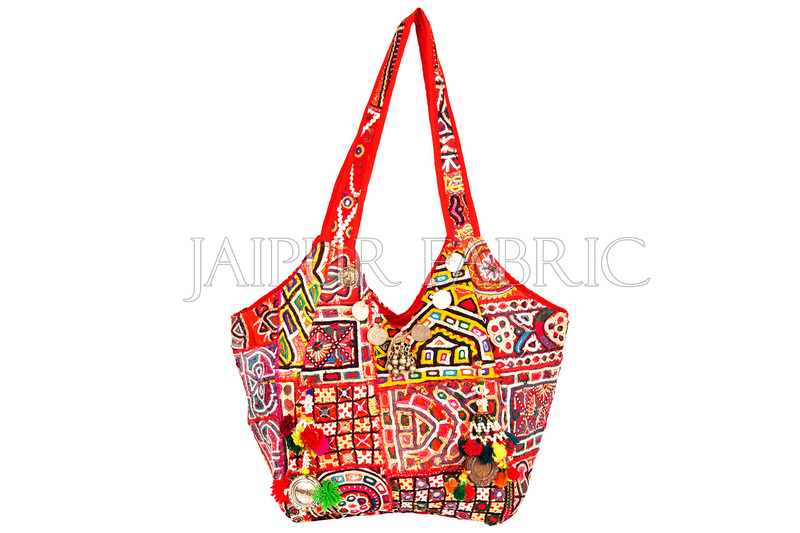 Drenching in the hues soothes the youth, experiment with beads, stones on bags from Jaipur is never upsetting task. Playing with zari work and different shapes has never been seen so awestruck and trending. Clutch to keep your stuffs altogether as well as so possibly fashionable with Jaipur art work keeps you always happy and playful. Jaipur handmade bagshave spread its arm in all corner of India. These designs are so in variety that each designs will make you look different and adorable. Admiring bags with this design keeps you positive due to its colorful vibes in all arts.